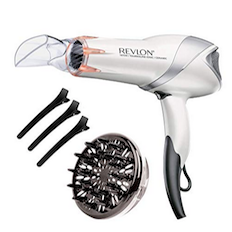 Revlon 1875W Infrared Hair Dryer with Hair Clips For Only $13.19 After 40% Off Promo! 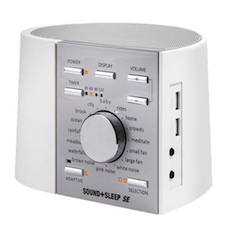 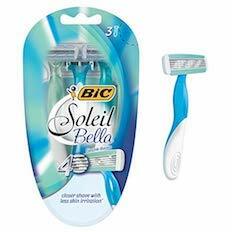 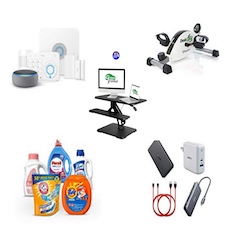 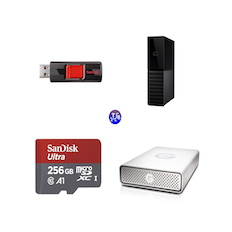 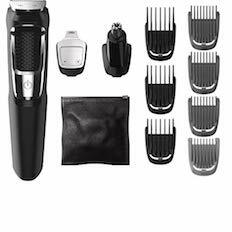 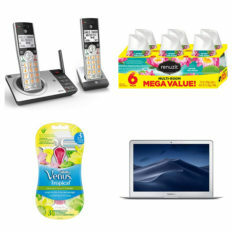 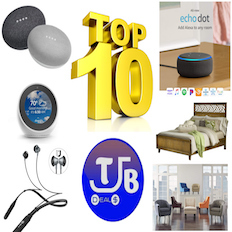 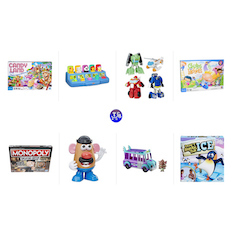 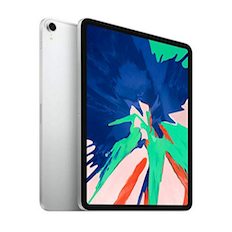 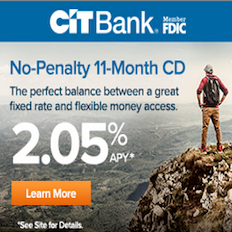 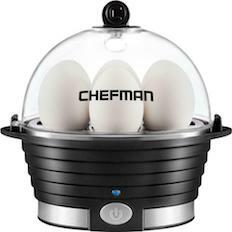 Amazon Deal Roundup for March 4th: AT&T 2-Handset Cordless Phones Now $33.99; MacBook Air Now $799; 3-Ct Women’s Razors From $2.92 + More! 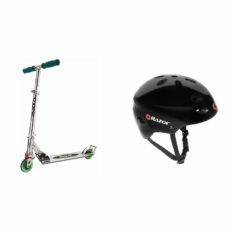 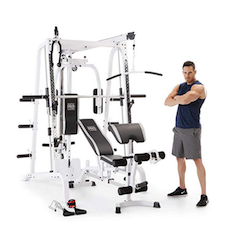 Marcy Diamond Elite Total Body Home Gym System + $40 Newegg Gift Card For $669 After $331 Off Code! 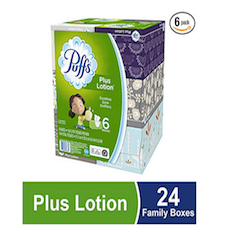 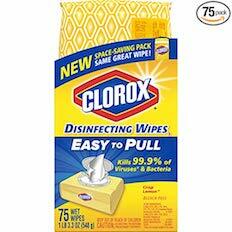 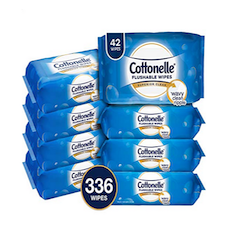 8 Packs of Cottonelle FreshCare Flushable Wipes [336-Ct] For Only $8.28-$9.55 + Free Shipping! 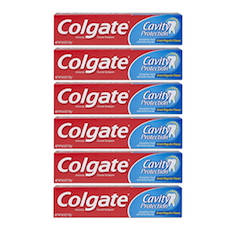 6-Pack Colgate Cavity Protection Toothpaste w/Fluoride Only $5.77-$6.66 Shipped! 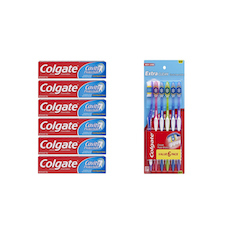 6-Pack Colgate Toothbrushes Only $2.90-$3.33 Shipped! 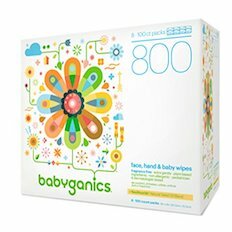 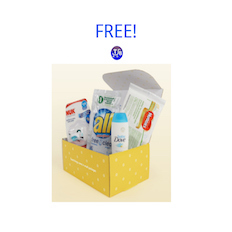 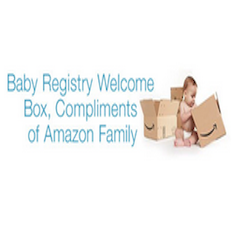 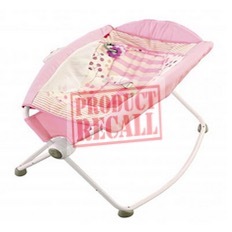 8 Packs of 100-Ct Babyganics Fragrance-Free Baby Wipes For Only $9.67-$11.82 + Free Shipping! 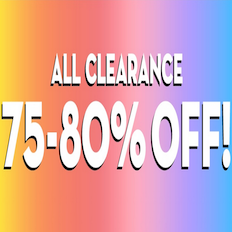 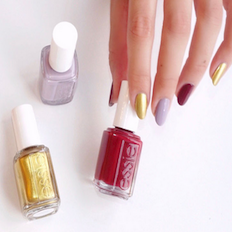 Get Up To 90% Off Various Women’s Makeup at Lord & Taylor! 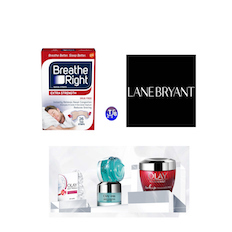 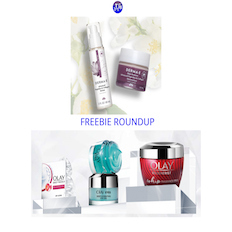 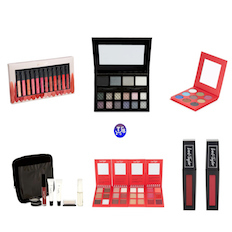 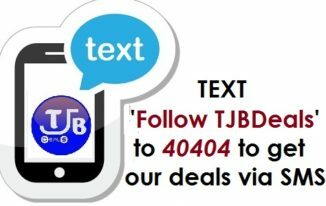 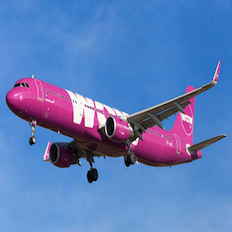 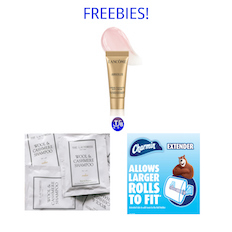 Lip Gloss $1.50, Eye Palette $1.87, Face Pallet Set $3.12 & Much More! 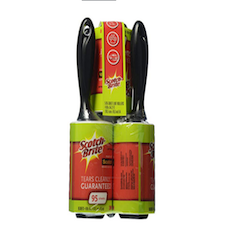 5-Pack Scotch-Brite Lint Roller Combo Pack For Only $6.37-$7.99 + Free Shipping! 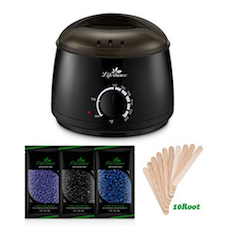 Wax Warmer Hair Removal Kit For Only $2.80 After Stacking Promos! 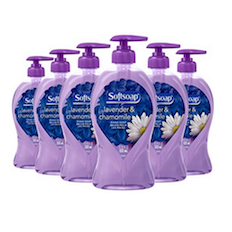 6-Pack Softsoap Liquid Hand Soap [The Larger 11.25fl. 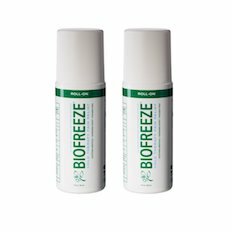 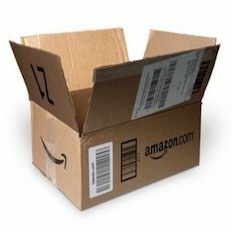 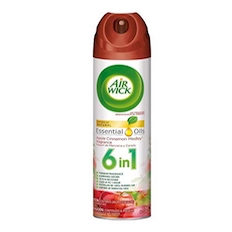 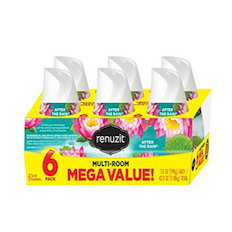 Ounce Bottles] For Only $8.82 [Was $17.56] at Amazon! 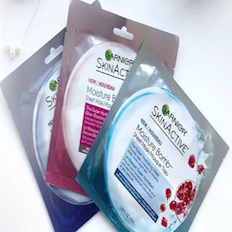 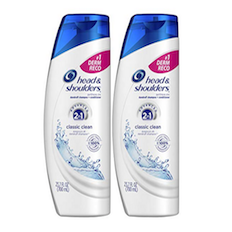 Pack of 2 Head and Shoulders Anti Dandruff Dry Scalp Care Only $6.19! 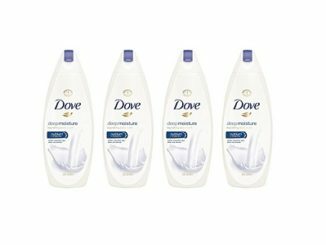 Classic Clean Dandruff Shampoo Only $8.60 at Amazon! 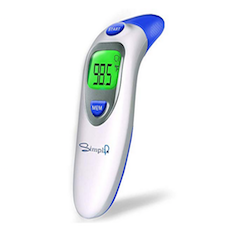 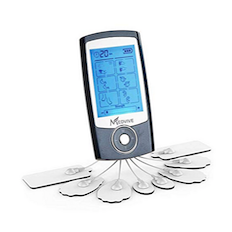 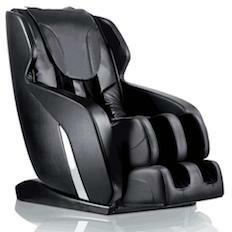 Rechargeable Electric Pulse Massager & Tens Unit For Only $14.11 After Stacking Promos! 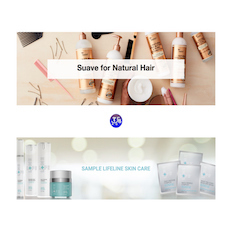 Cantu Shea Butter 13 Ounce Daily Oil Moisturizer For Only $1.28 + Free Shipping & No-Rush Ship Credit! 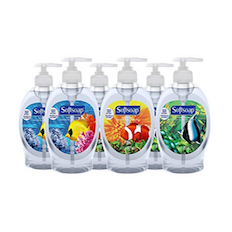 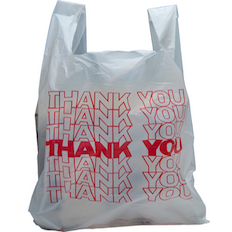 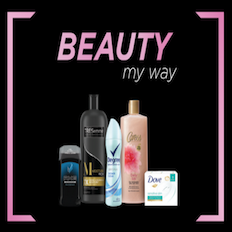 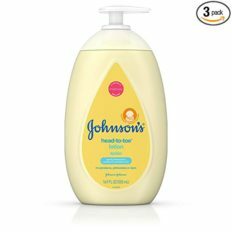 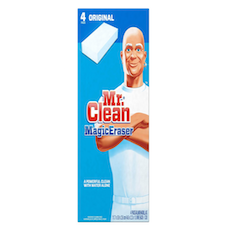 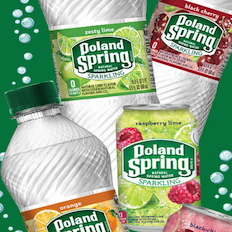 Various 6-Packs of Softsoap Liquid Hand Soap From Only $3.86-$4.45 + Free Shipping! 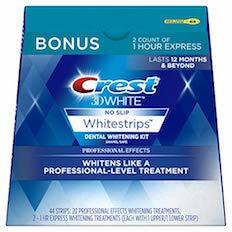 6-Pack Colgate Cavity Protection Toothpaste with Fluoride For Only $5.77-6.66 + Free Shipping! 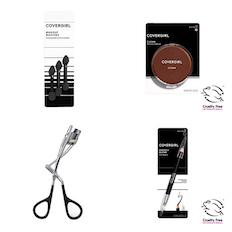 Covergirl 3-Ct Eye Shadow Applicator Only $0.50-$0.79 Shipped! 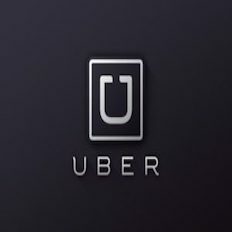 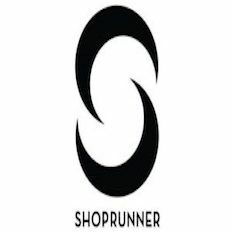 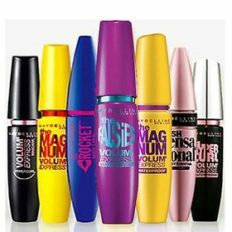 Eyeliner Pencil Only $0.80-$1.13 Shipped + More On Sale! 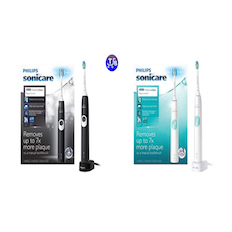 Philips Sonicare Protective Clean 4100 Plaque Control Electric Tooth Brush For Only $17.96 [Was $39.95] + Free Shipping! 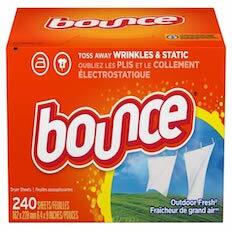 240-Ct Bounce Fabric Softener Dryer Sheets For Only $2.96-$3.54 + Free Shipping! 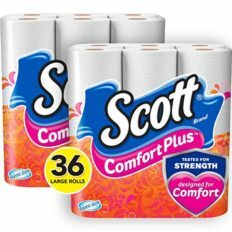 36 Large Rolls of Scott ComfortPlus Toilet Paper For Only $10.62-$11.87 + Free Shipping! 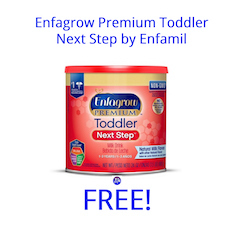 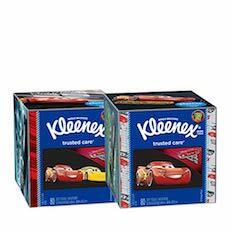 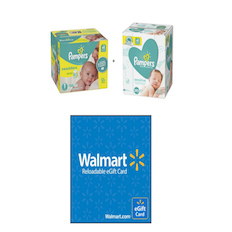 Purchase a Box of Pampers Diapers and Get a Case of Baby Wipes + $5 Walmart Gift Card Free! 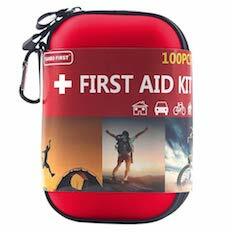 Get This 100-Piece First Aid Kit For Only $5.59 After Promo Code at Amazon! 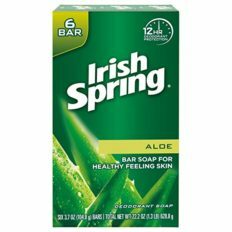 24 Bars of Irish Spring Original Deodorant Soap For Only $10.43-$11.66 Shipped! 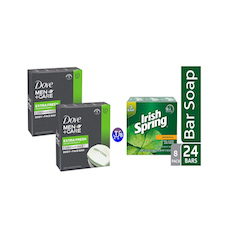 20 Dove Men+Care Body and Face Bar For $12-$13.90 Shipped! 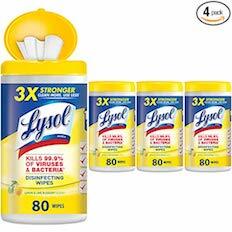 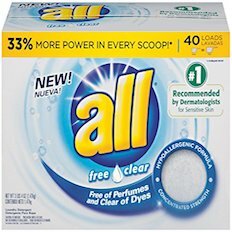 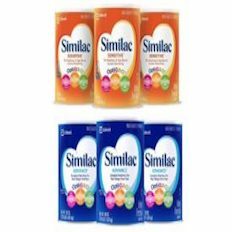 All 52oz Powder Laundry Detergent For Only $2.81-$3.28 + Free Shipping! 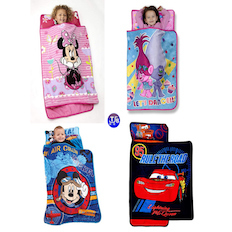 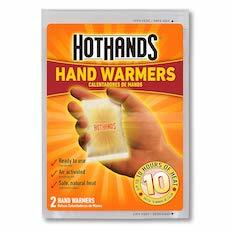 20-Ct HotHands Hand Warmer Value Pack For Only $7.99 + Free Shipping! 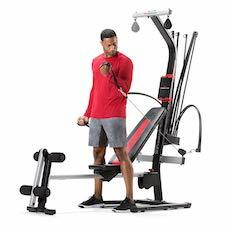 Bowflex PR1000 Home Gym Now $286.79 [Was $449] + Free Shipping at Amazon! 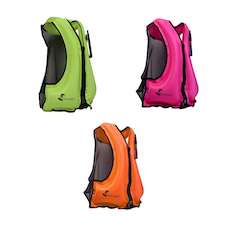 Inflatable Life Jackets/Vests For Only $3.34 Shipped After Lightning Deal + Coupon!